I’m really pleased to have two large oil paintings selected to show at the Pop Up Dorset summer 2012 exhibition. 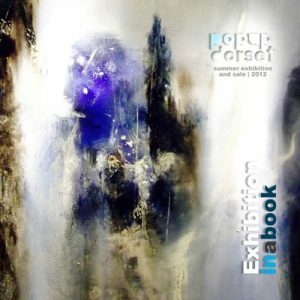 I’m also very proud that one of them, “Veil”, has been selected for the front cover of the exhibition catalogue. The other painting selected to show, is “Mago”. Both were painted this year and it’s the first time Mago will have been shown. 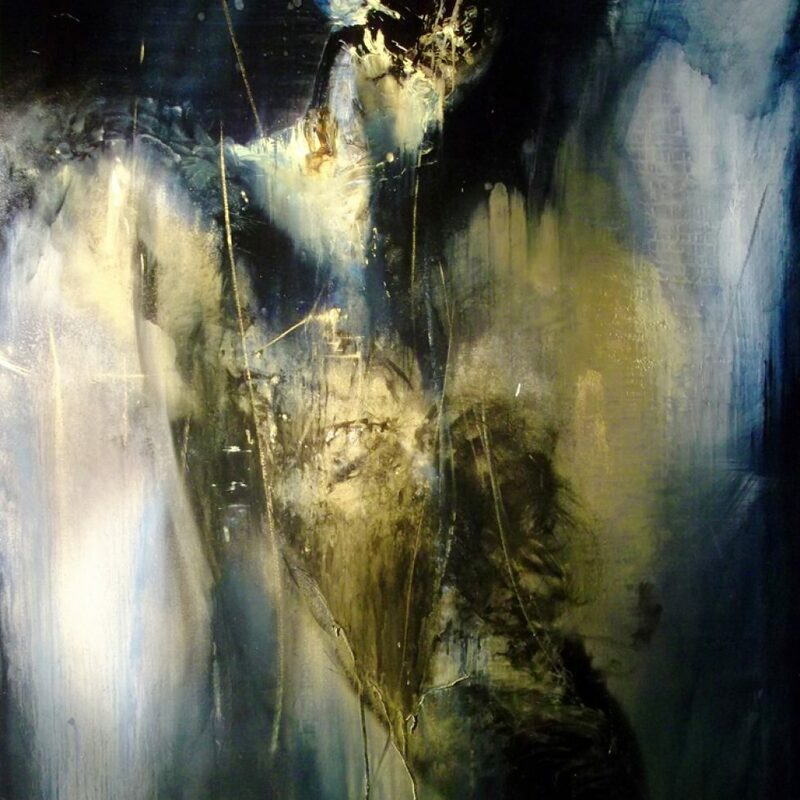 Veil (detail) by Fernando Velazquez on the front cover of the Pop Up Dorset catalogue. The exhibition will take place from the 21st July until the 31st of August 2012 and my work, along with the rest, will be available to purchase. Read more about the 2012 exhibition on the Pop Up Dorset website.